Do you bleed red and blue? Red25 is a unique program set up by the Australian Red Cross Blood Service. 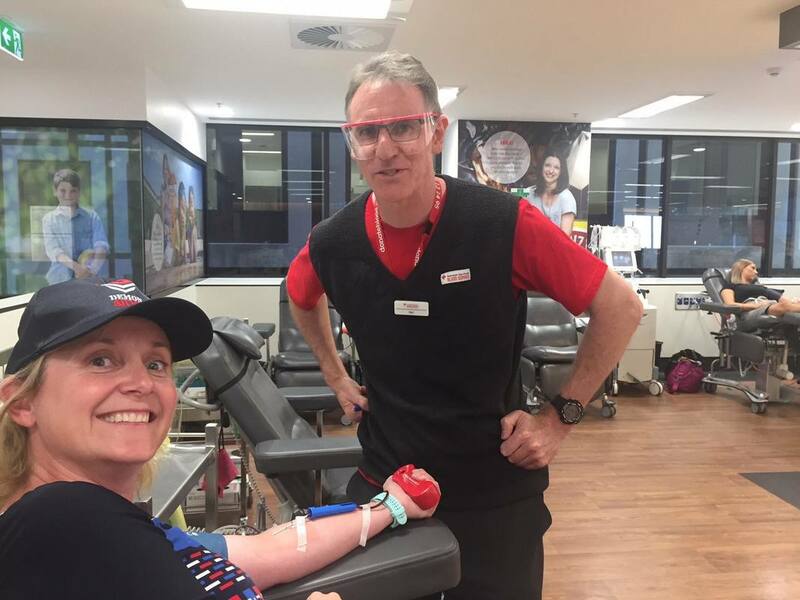 It unites workplaces, community groups, schools and universities around Australia to save lives through blood donations. Together Red25 members work towards ensuring that 25% of Australia’s blood donations are secured. The Demon Army is working to help Red25 achieve this goal. Our group name is The Demon Army. You’ll need your Donor ID. Or you can complete a Blood Donation Enrolment form and take it along to your next donation.